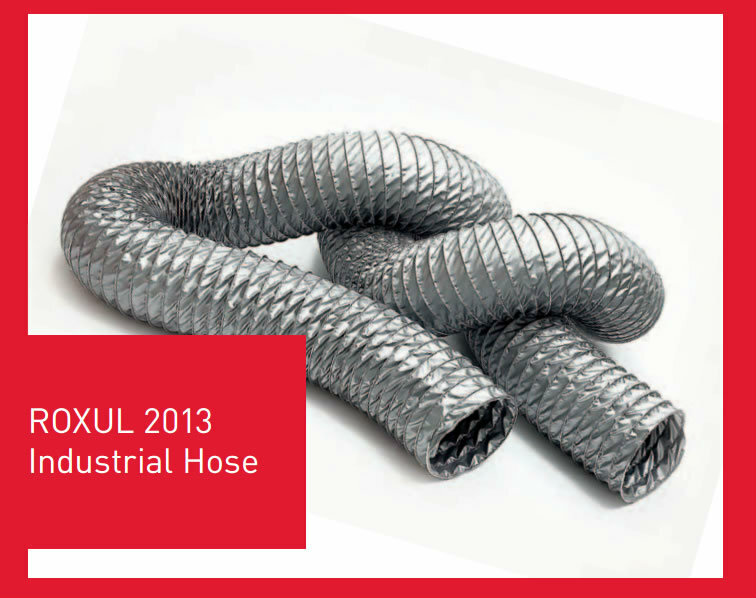 2013 industrial flexible hose is constructed of fire-retardant silicone fabric mechanically interlocked by a helically formed corrosive resistant metal helix. It is an abrasion resistant duct and its high tensile steel wire helix can withstand rough handling. the duct maintains its full diameter on bends, is light weight and can be compressed for easy handling.